74. My husband. He's not old but after 30 years of marriage we sometimes need to see each other in new ways. We watched a movie tonight: The Help and because of its powerful impact, it set the tone for an amazing discussion afterward about what we want to see in our future. 75. I saw an old barn. So old it was nearly falling down. What I saw new was how it could make a beautiful photograph, even in its dilapidated state. So also, as I age, there is beauty and history and a legacy of service that my current posture can communicate, even if it looks like I might be nearly at the end of my useful life. I'm not, but that is an encouraging thought for my future. 76. Our marriage. Sometimes we let things go stale by lack of care. There's no fault here. 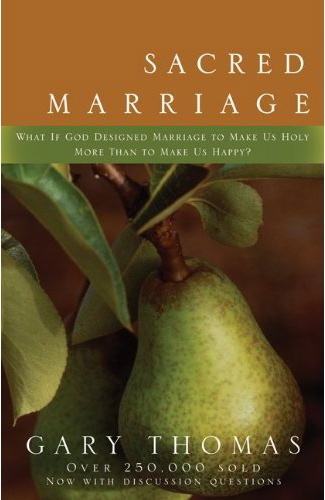 Marriage can become utilitarian out of necessity - for a time - but should not stay in that place. I'm grateful for some solid teaching this weekend at BreakForth, especially from Gary Thomas, author of Sacred Marriage (and many other great books) who encouraged a fresh new look at how to bring back play and pleasure and spontaneity in the most primary relationship.